The microbrewery industry produces significant quantities of waste during the brewing process, including spent grains, hops and yeast. At present these waste streams are typically sold to local suppliers for little or no profit or even removed at a cost to the brewer. However, these waste steams often contain high-value chemicals that can be extracted and reused in other industries. 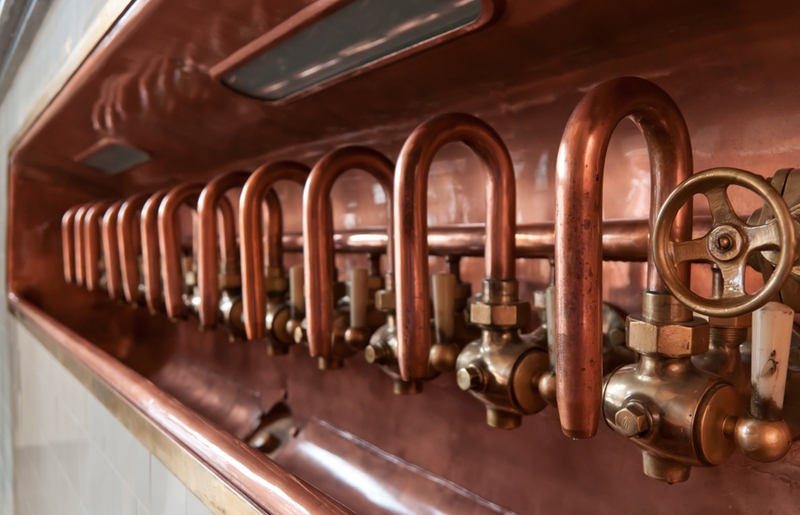 The BDC have been working with regional microbreweries investigating avenues for adding value to these waste streams by analysing the materials and developing processes to separate the valuable chemicals. As a result of this work new opportunities are being explored to rework the waste streams into a source of profitable products. Hop oil, for example, can be used in flavour or fragrance industries such as in food or cosmetics to give the aroma of hops. Yeast, meanwhile, can be turned into a waste water treatment agent or phospholipid chemicals can be extracted for use in cosmetics. “The primary aim was to improve the profitability of the microbrewing process and their sustainability credentials”, Mark explains. And because a number of companies are facing the same challenges, there are also plans under development to work together and establish new supply chains.